Limited edition of only 300 hand-numbered copies! The collaboration between Razgrom Music and the Swedish label Plonk continues! 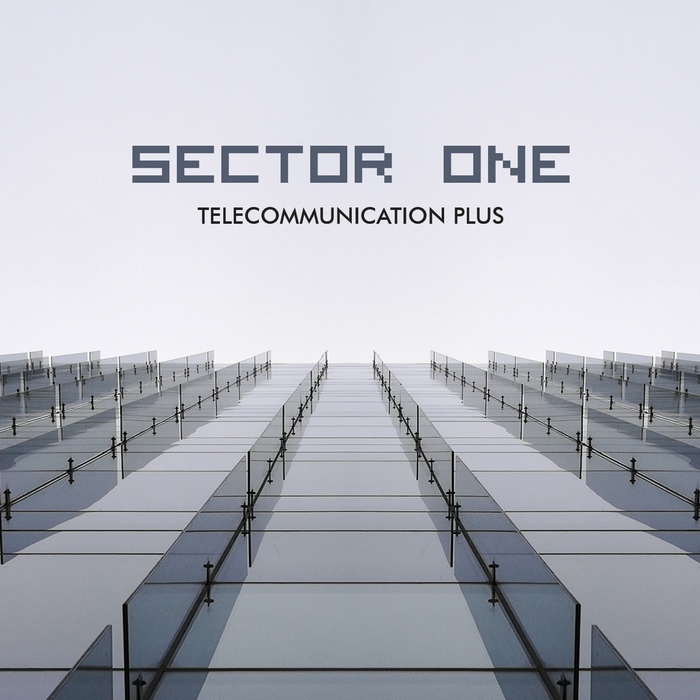 After three joint releases (DATAPOP – MASCHINE BRENNT – UNISONLAB), there is a new result of this cooperation: the debut CD of SECTOR ONE - “Telecommunication Plus”. Behind SECTOR ONE you will find the composer and producer, Roland Snickars from Stockholm, Sweden. His music is strongly influenced by early electronic music from the 1970’s & 1980’s, and are made with all analog vintage synthesizers and drum machines. The producing career started in the late 80’s but music making was then put on hold for a number of years until the dawn of software synths piqued his curiosity. A few virtual synthesizers were purchased and the urge for making music once again was awakened. Indeed they sounded good, but not as good as their real hardware counterparts, and being raised during the digital era left him with a big curiosity for the mysterious and often mythical analog synthesizers pre MIDI, so in 2009 SECTOR ONE was brought back again. This time, to make music with all analog vintage synthesizers and drum machines and to approach the craft with the old ways and methods of that era. Now SECTOR ONE became an important part of the PLONK 'Maschine Pop' community, and the most recent studio album “Telecommunication” was released on digital platforms in March 2018. ”Telecommunication Plus” is the extended special CD-version of this album. “Telecommunication”, recorded between October 2015 and December 2017, reflects on the evolution of communications between humans over distans by means of technology and the man-machine-interfaces involved. Except for the 8 tracks from the original release this album also contains another 7 tracks that was previously released on various other earlier SECTOR ONE releases here exclusively remastered for this CD. Music of SECTOR One is a perfect mix of vintage synthesizers, analogue beats, robo-vocoders & nostalgic sci-fi atmosphere - for sure, fans of the classic KRAFTWERK sound, and such projects as DATAPOP, DEUTSCHE BANK, METROLAND, and OIL 10, will not be disappointed!